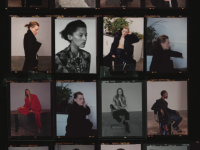 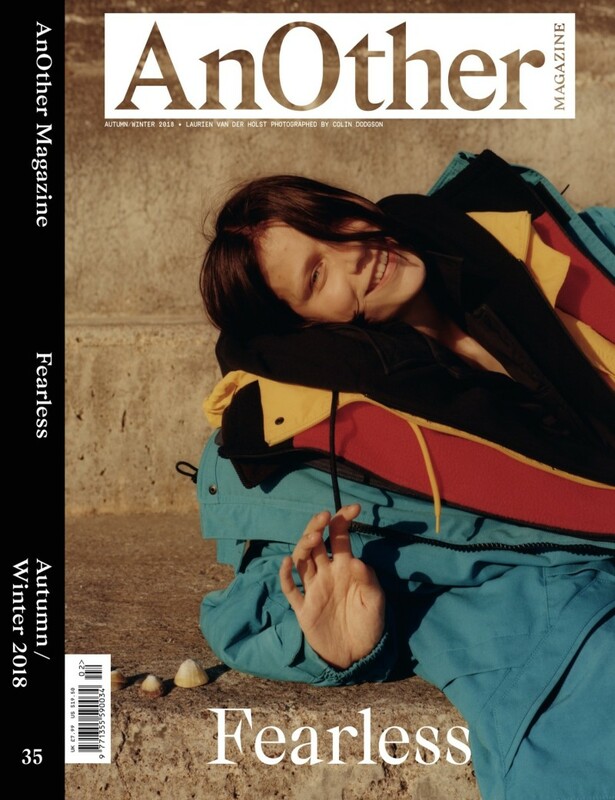 Founded by visionaries Jefferson Hack and Rankin under Dazed Media in 2001, AnOther Magazine was the first global fashion “bi-annual” to originally invent the bi-annual category and it remains the most recognised bi-annual in the world today. 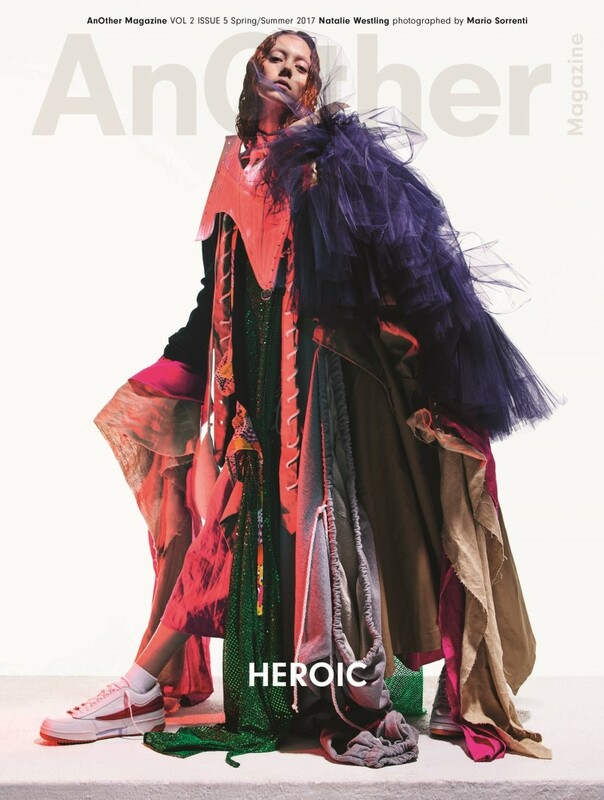 AnOther Magazine’s launch heralded a new chapter in magazine publishing and its heritage continues to lead the market today with its impeccable blend of high fashion and world-class photography combined with intelligent features on the arts, politics and literature. 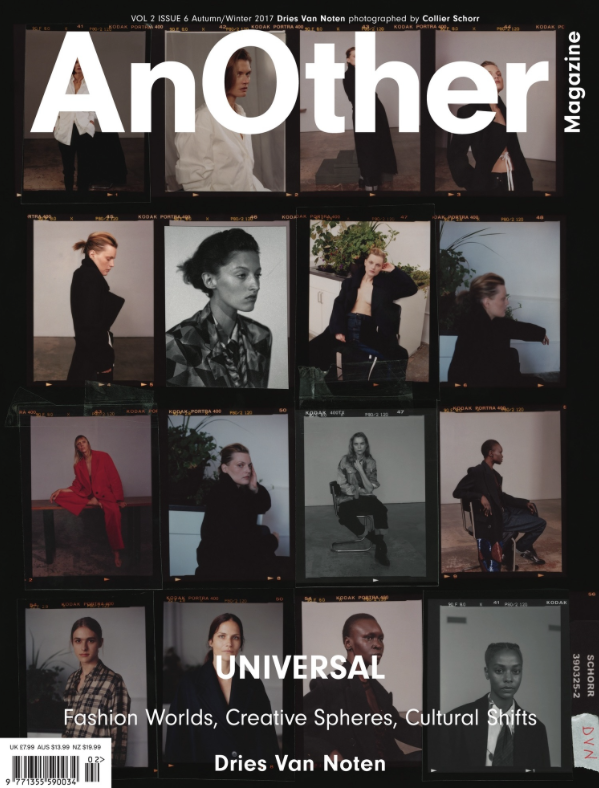 AnOther Magazine is revered for its sublime content produced by the industries most visionary photographers, stylists and writers. 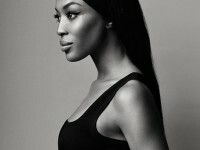 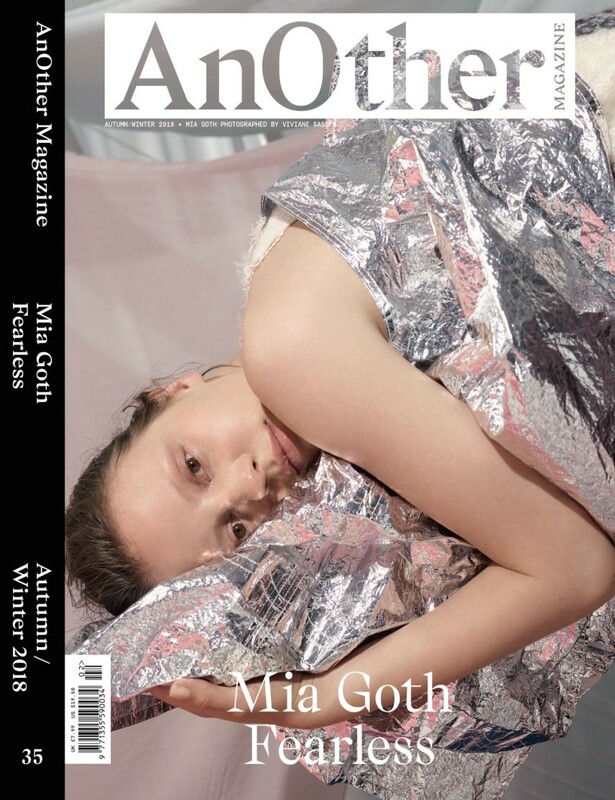 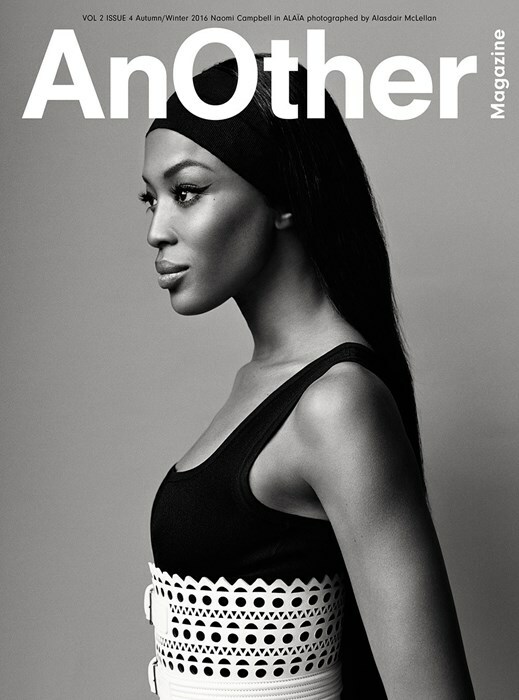 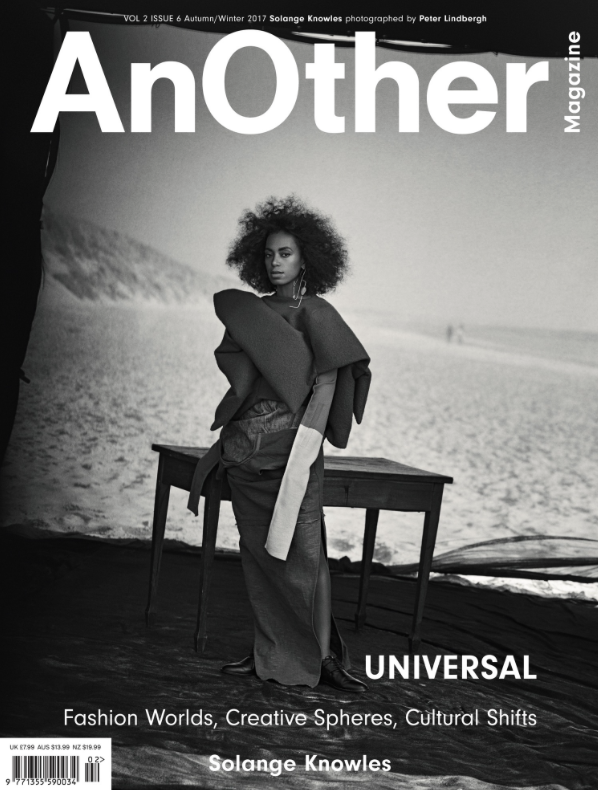 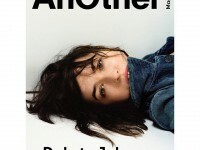 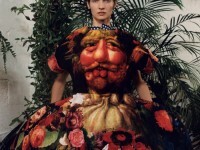 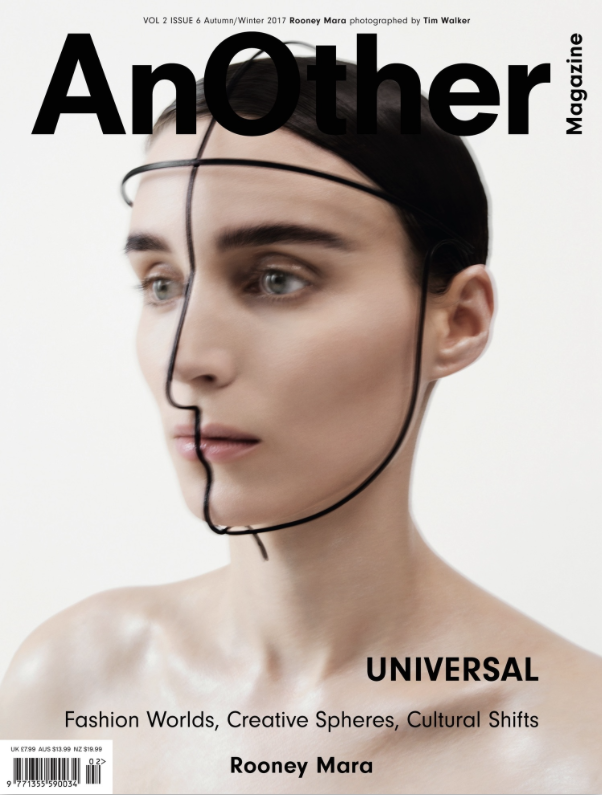 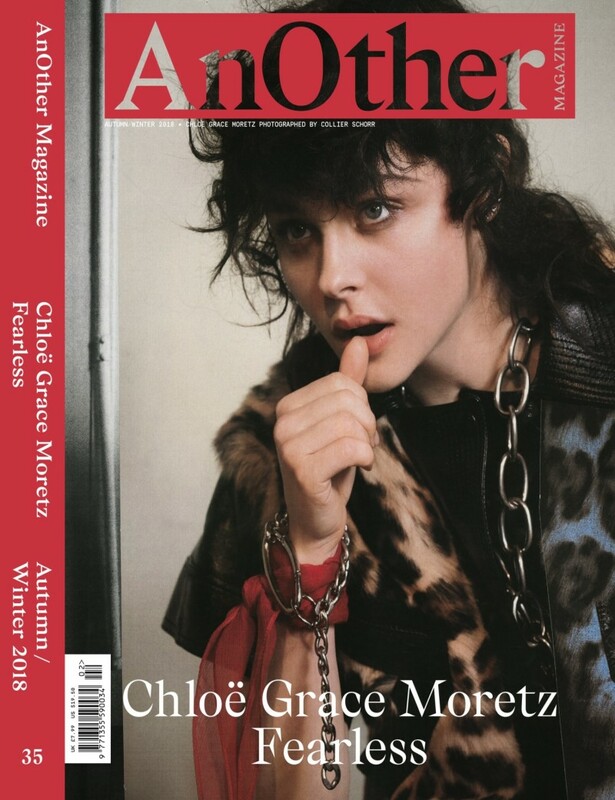 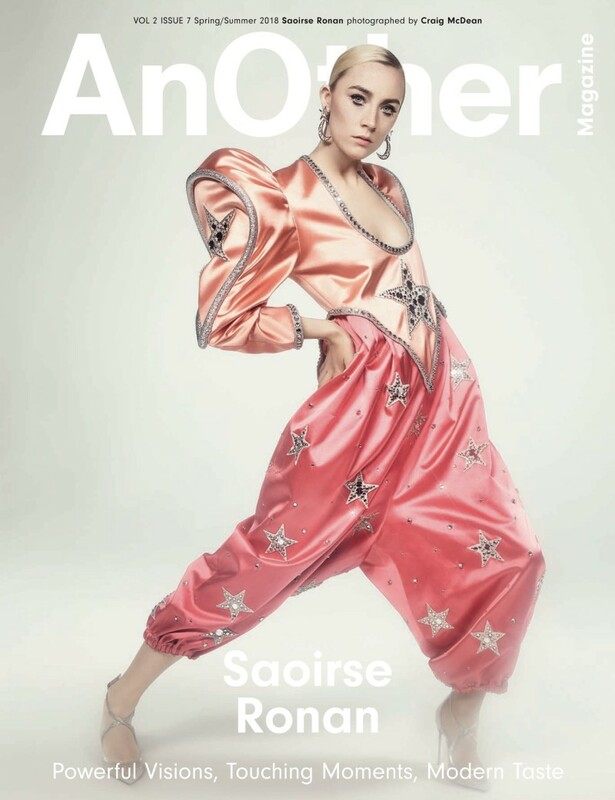 Launched in February 2009, anothermag.com is a modern guide to fashion, culture and ideas with 533 thousand+ unique visitors per month and 1.6 million page views. 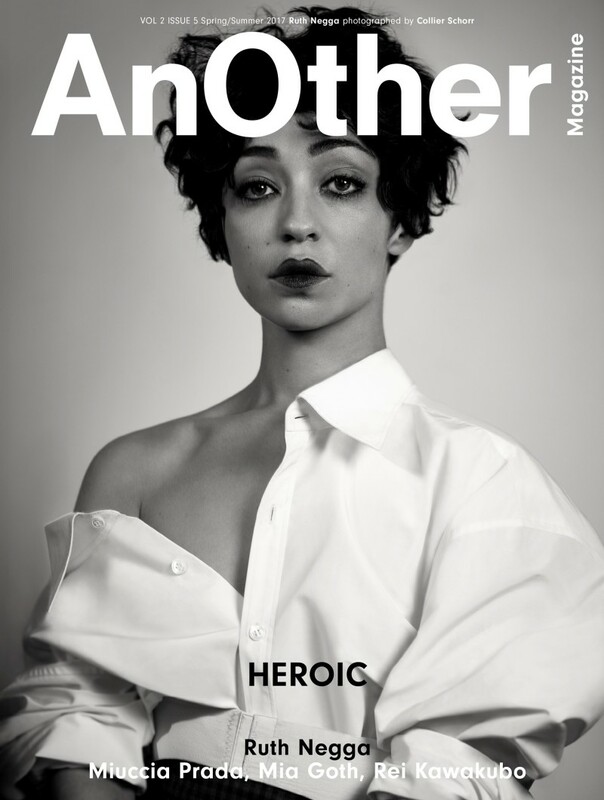 Updated daily, the site showcases exclusive content commissioned by a dedicated online team and AnOther Magazine and Another Man editors. 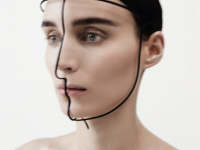 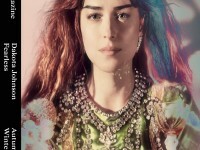 The site is split into three key sections: FASHION & BEAUTY, DESIGN & LIVING and ART & PHOTOGRAPHY. 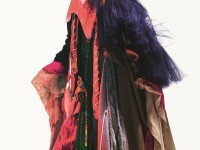 It also features LOVES, a stream of luxury products. 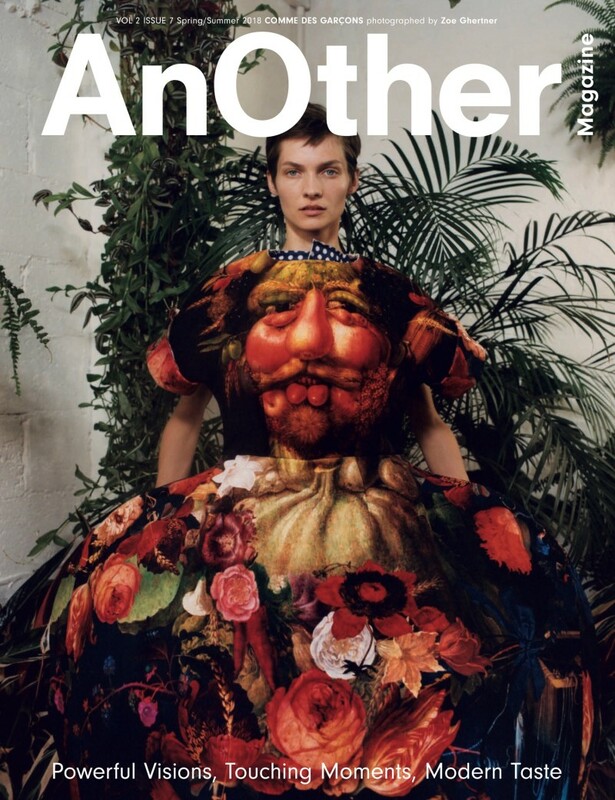 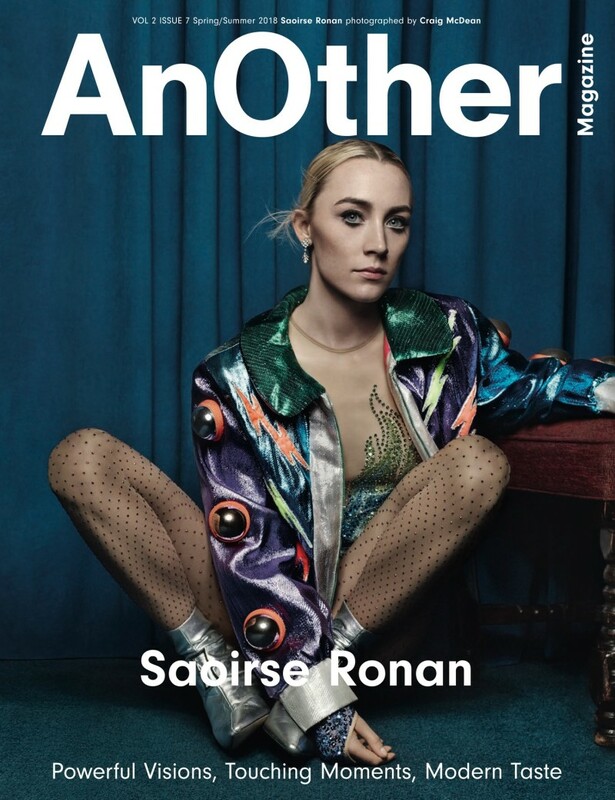 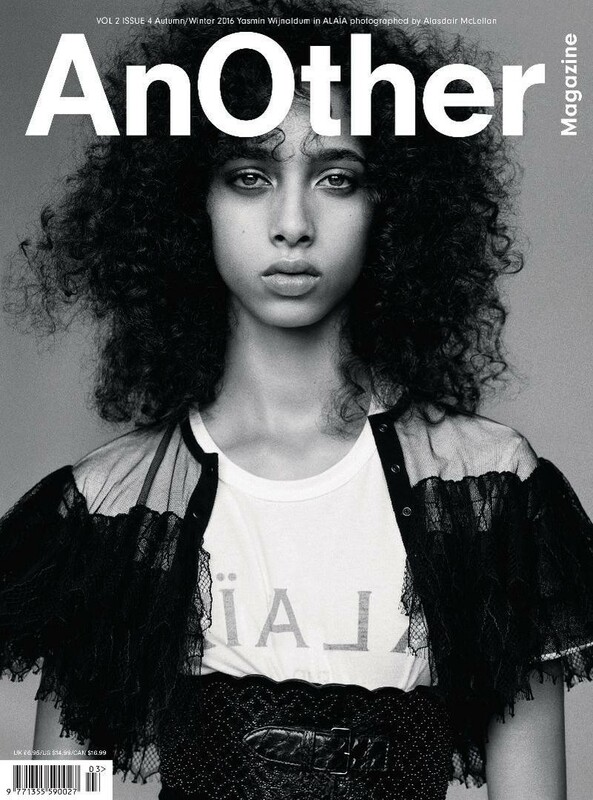 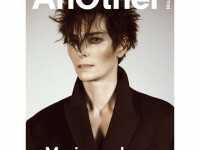 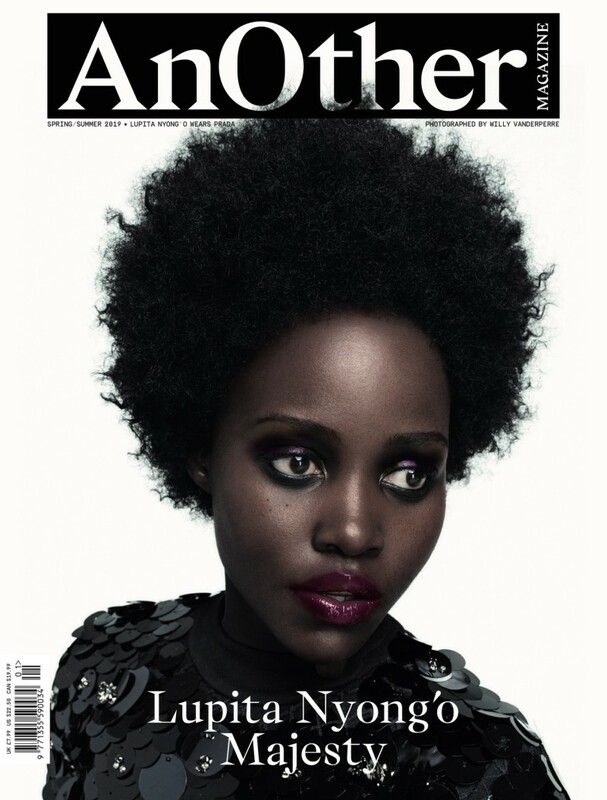 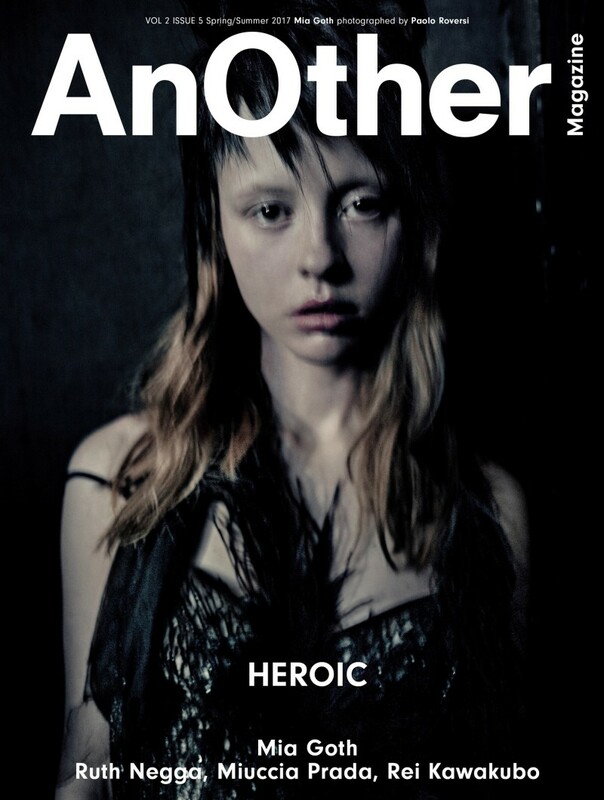 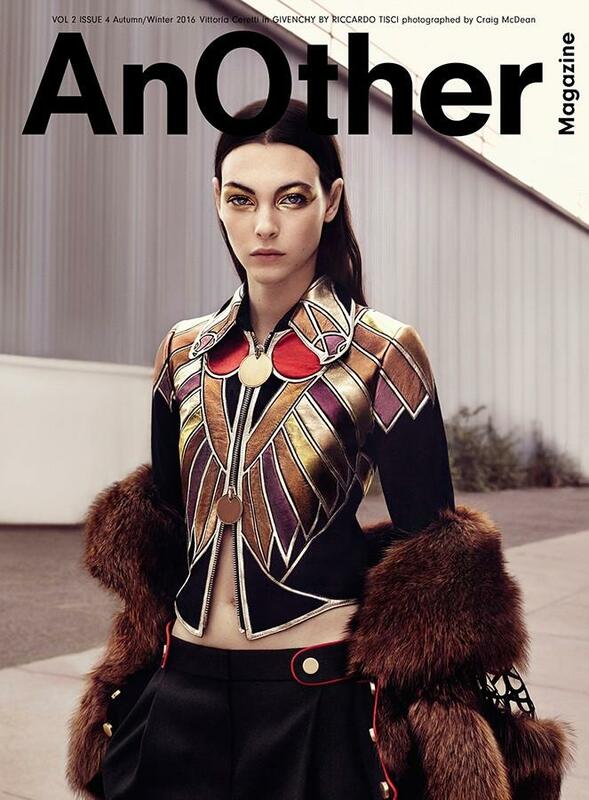 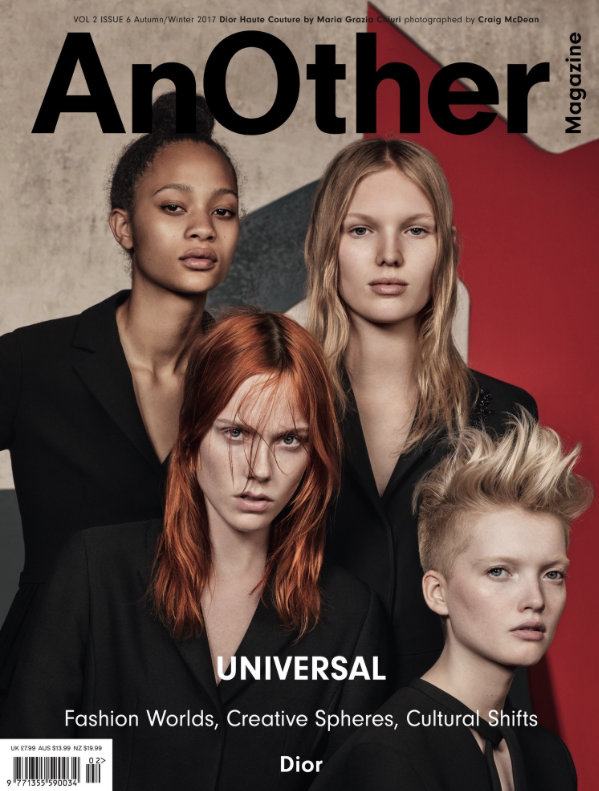 Anothermag has a combined social audience of 2 million.